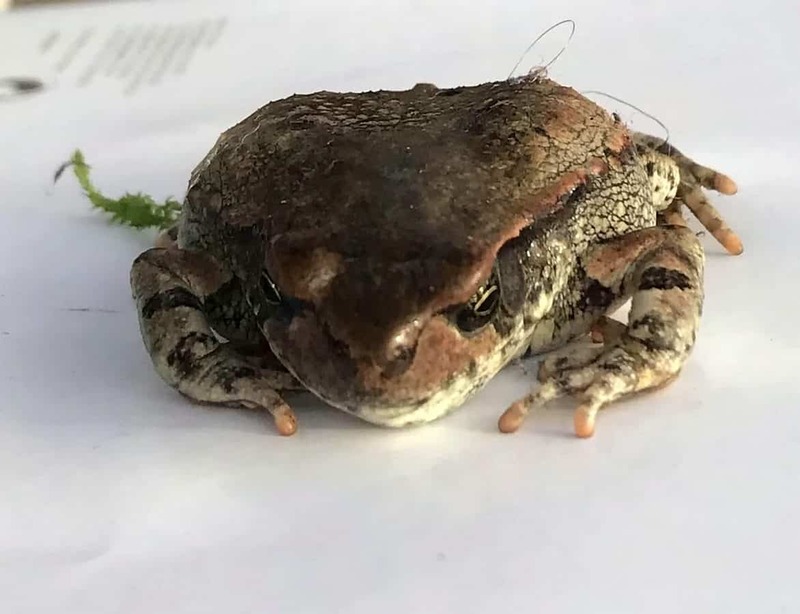 A stowaway South African river frog travelled 8,000 miles to the UK in a holidaymaker’s suitcase. The tiny animal – the size of a £2 coin – hopped out of the woman’s luggage as she unpacked from her recent trip. The woman, from Dalton, Notts., discovered the frog on Monday (21/1) and called the RSPCA. 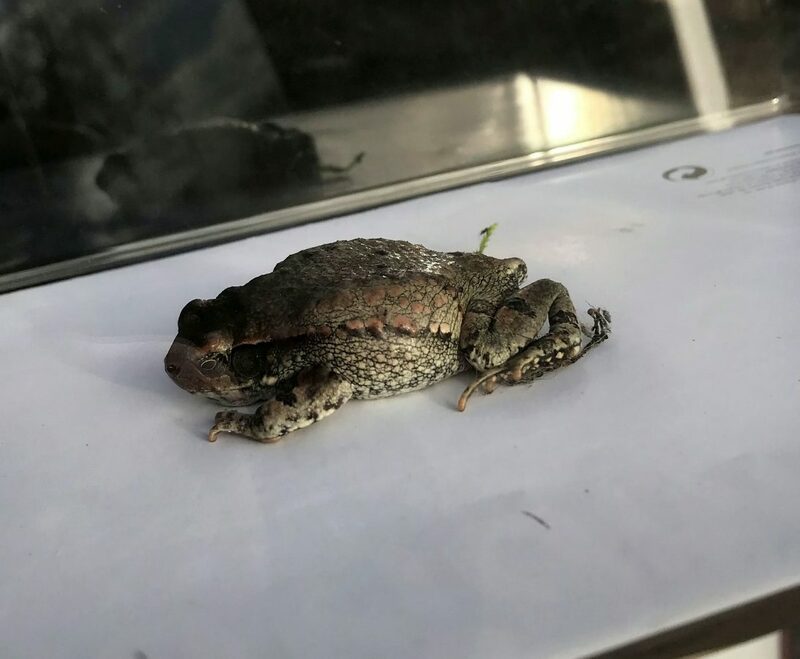 RSCPA animal collection officer Paula Jones said: “The caller was unpacking from a recent trip abroad when a little frog hopped out of her bag. “She managed to quickly confine the amphibian under an upturned box and contacted us for help. “I went out to collect the frog and took him to a local farm with specialist facilities for exotic animals. “He’s definitely not used to our cold climate as once warmed up was a lot more active. “We often get called out to collect lizards, frogs, crabs and spiders who have crawled into clothes and bags before flying home with their unsuspecting smugglers. “We’ve even been called by people who have found potentially deadly scorpions in their suitcases.